Can you imagine how much dust gets piled up in your air ducts? or maybe even potential mold problems? 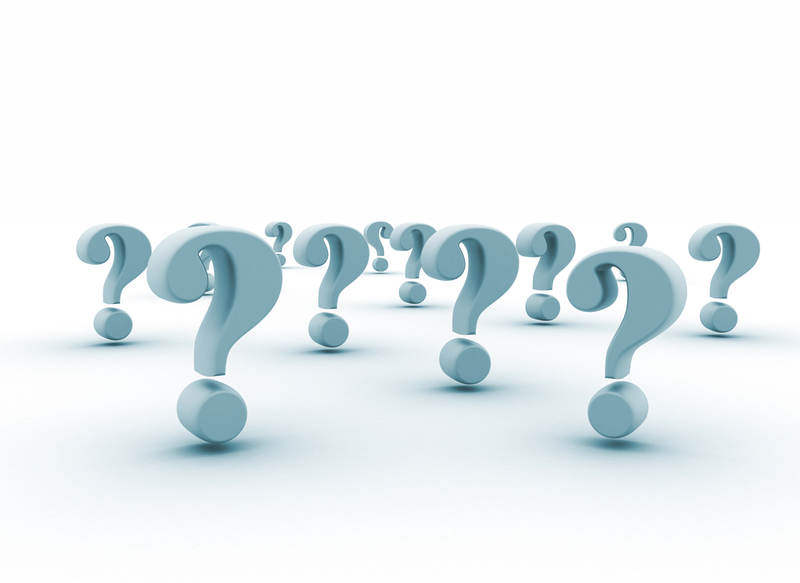 Here are some answers to some of the most frequently asked questions. Why should I have my air ducts and ventilation systems cleaned? The easy answer is this, it gets dirty—really dirty. The National Air Duct Cleaners Association (NADC) estimates that the average home creates about 40 pounds of dust that is circulated through your air vents every year. Can you imagine how much gets piled up in the office? Here are some of the reasons or situations that might encourage you to clean the air ducts. ● If your business is pet-friendly or caters to animals, then pet dander may create a problem over time, especially for workers and customers with allergies. ● There are other animals your business is not friendly with that may invite themselves in as well. These include rats and other kinds of vermin. ● If workers and customers are becoming sick at work with respiratory illnesses such as asthma, allergies or sinusitis, then cleaning the air ducts will help to remove contaminants that are cycling through the HVAC system. These include mold, pet dander, and dust. ● While mold in air ducts has little effect on some people, it can be deadly for others, especially those who suffer from asthma. If you have a mold problem, the CDC recommends that you do not try to figure out what type of mold is present; focus your efforts on removing it immediately, no matter what type it is. Because HVAC units cycle air around the building if there is a mold problem it may get into your HVAC units and become worse. ● The NADCA reports that clean HVAC units run more efficiently and use less energy than those that are not cleaned routinely. ● And finally, the standard HVAC system is unable to remove 98 percent of pollutants because they are too small. Can the air in the office really be responsible for my employees’ asthma and allergies? The unfortunate answer is yes. Asthma that is triggered or worsened by conditions at work is called occupational asthma or work-related asthma and is recognized as an illness by OSHA. It accounts for 10% of asthma cases in the United States and is responsible for almost 25 million missed days at work every year. Professionals who work with animals, cleaning supplies, cosmetic chemicals, and even pastries are some of the most susceptible to occupational asthma. How often should I get my air ducts inspected and cleaned? Generally speaking, we recommend an annual inspection and cleaning. However, there are some instances, where you may want to inspect and clean the air ducts more often. These include the following. ● Your business operates in an industry where occupational asthma tends to be high. ● There is a lot of flying dust associated with your work, such as cabinet making or baking. ● You get a lot of foot traffic in and out of your place of business. ● Employees, contractors, and regular clients or customers begin to complain about allergies, asthma, sinusitis and other respiratory illnesses. Once you get into the habit of regularly inspecting your units, you will find it easier to create and adjust your cleaning schedule based on the above factors. 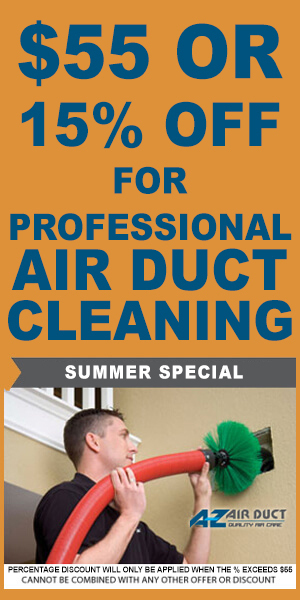 At A-Z Air Duct, we provide free annual video inspection of any work we have done for you. Is there anything I can do to help maintain clean air ducts in my business? ● Use high-quality filters with your HVAC unit and change them at least every 3 months. 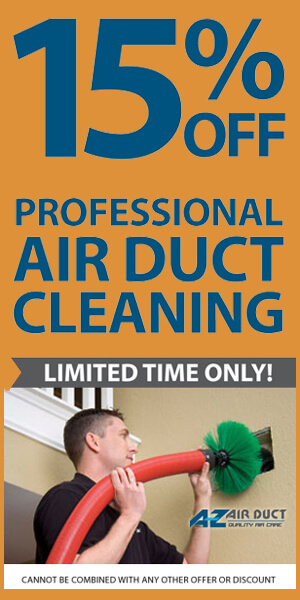 ● Only hire professionals to work on your air ducts and HVAC units, even if it’s only routine maintenance or checks. ● Ensure your air ducts are properly insulated. How do companies clean air ducts and ventilation systems? At A-Z Air Duct, we use industry-leading machines to rid your air ducts of contaminants. These include the Duct Master and Rotary Brush. We also use a fog sanitizing system to eliminate any bacteria that may have been left behind. There is no one answer to this question. We may need to survey the site and best advise you based on the size and layout of the workspace. In some cases, we may be able to work with you to split the cleaning into phases, allowing work to take place in specific locations at a time. In other cases, a regular business must be postponed. However, provided that your business doesn’t take walk-ins every day, around the clock, we can easily schedule your air duct cleaning on a day the business would usually be closed or slow. Are there are any other services you would recommend pairing with this? Absolutely! If your family members are suffering from respiratory illnesses, then you may need a residential air duct cleaning as well. Also, if your primary reason for wanting to get your air ducts cleaned and inspected is due to a rise in your utility bills, then consider air-duct sealing. This simple process identifies any holes or crevices where air could be getting out and seals them up, thus helping to improve your HVAC system’s overall efficiency.